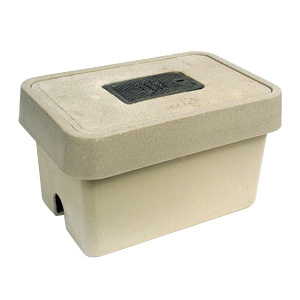 Hubbell-Wiring Quazite® Tier 22 standard box in gray color, has polymer concrete construction for added strength and durability. This 30-Inch deep stackable standard box in rectangle shape, measures 19.25-Inch x 32.25-Inch. This PG style box has open bottom.